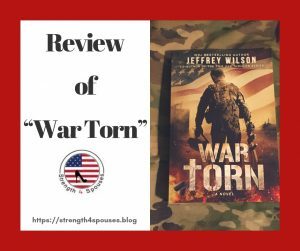 War Torn is a novel written by Wall Street Journal’s best-selling author Jeffrey Wilson. It follows the journey of a service member through pre-deployment, war, and the return home. The struggle with faith is intertwined into the storyline as Jake, the main character, has many questions for God that only he can find the answers to. Disclosures: Strength 4 Spouses was gifted a copy of “War Torn,” in exchange for an honest review. Also, this blog is a participant in the Amazon Services LLC Associates Program, an affiliate advertising program designed to provide a means for sites to earn advertising fees by advertising and linking to Amazon.com. 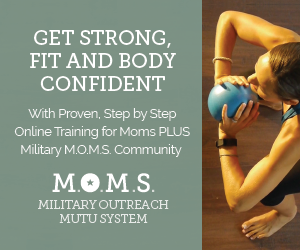 By clicking the link within this post and making a purchase, Strength 4 Spouses will earn a tiny commission at no extra cost to you. Jake is an Army National Guard member who embarks on a deployment that will change his life forever. This novel follows him on his journey of marriage, the struggle with faith, deployment, re-integration, Post-traumatic stress disorder, and healing. 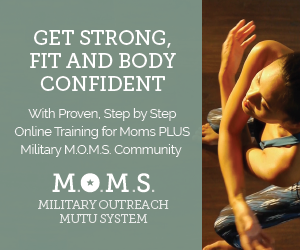 All of which are common themes present in the lives of many military members and their families. There are many strengths in this novel that make it such an impactful read. First, the storyline is very realistic. The service member’s account of life before, during, and after deployment is extremely true-to-life. The wives on the home front are the relatable characters for military spouses. They are trying to stay busy and refrain from worrying about their husbands, which is always easier said than done. The rich descriptions paint a very vivid picture of what each character is seeing, feeling, and thinking. Next, War Torn embeds many common themes throughout the story line that are prevalent in military life. 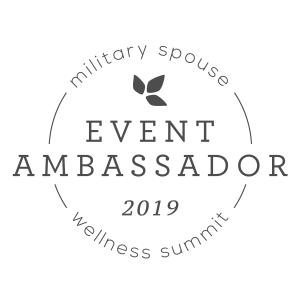 All of which makes this novel very applicable and relatable to military members, their families, and those in a supporting role to military personnel such as; pastors, chaplains, and counselors. Lastly, the thread of faith intertwined into the storyline is appealing to anyone who has ever struggled with their beliefs during tragic times. I am not usually a fast reader, but I read this book in just two weeks. The rich descriptions, action, romance, drama, and constant theme of faith kept me engaged and my curiosity piqued. War Torn is a perfect book for service members, military spouses, and anyone who supports military families such as; chaplains, pastors, and counselors. It dissects the life of a service member before, during, and after deployment giving a vividly accurate description of what it is like in their shoes. This novel not only teaches the value of faith, but also of empathy and understanding in the difficult roles service members play between their job, faith, family, and finding a new normal after tragedy. If you have ever questioned your faith during situations that have no explanation, this novel is made for you. While following along Jakes journey, you will rediscover and strengthen your own faith, which is a priceless gift included in the pages of War Torn. 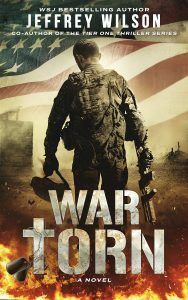 You can order a copy of War Torn by clicking here. Head over to the Strength 4 Spouses Instagram or Facebook page for your chance to win an autographed copy of this book. Giveaway runs from November 26th-November 30th at 9pm. A winner will be randomly selected from all entries received. You must be 18 years of age or older to enter this giveaway. This giveaway is not affiliated, sponsored, or endorsed by Facebook, Instagram, or any of its affiliates. 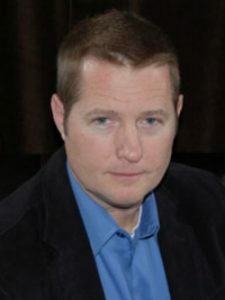 Jeffrey Wilson has at one time worked as an actor, a firefighter, a paramedic, a jet pilot, a diving instructor, a Naval Officer, and a Vascular and Trauma Surgeon. He also served two tours in Iraq as a combat surgeon with both the Marines and with a Joint Special Operations Task Force. Jeff and his wife, Wendy, are Virginia natives who, with children Emma, Jack, and Connor, call Tampa, Florida home. When not working as a Vascular Surgeon or chasing his four kids, Jeff is hard at work on his next novel.